One of the perks of living in Colorado is that there’s so many great places to go when you want to get out of the city. It’s easy to decide to head to the mountains at the drop of a hat and be there an hour later, ready to enjoy all the activities and adventure that the high country can offer. 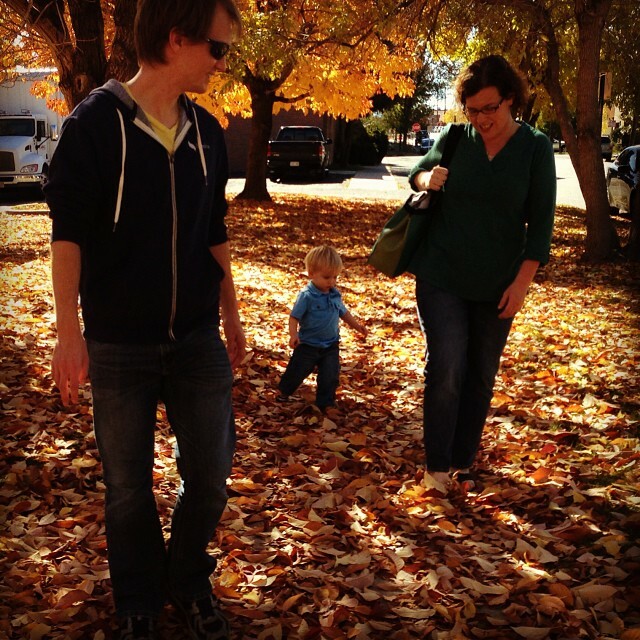 Last weekend, we headed out of town for our annual trek to Breckenridge for Oktoberfest. 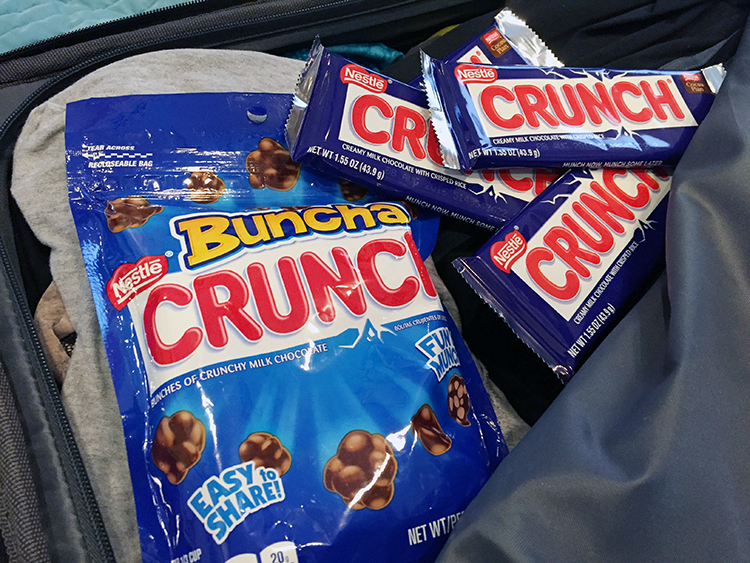 One of the crucial things that made it into our suitcase was a supply of Nestlé® Crunch® bars and Nestlé® Buncha Crunch® for snacking on the road and during our mountain weekend. Crunch® is the perfect mix of smooth and creamy milk chocolate and airy and crispy rice so it’s satisfying without that stuffed, sick feeling you get eating rich foods. Instead of poker chips or money, use Nestlé® Buncha Crunch® as betting currency during your favorite card game. Replace the pieces in your favorite board game with Nestlé® Crunch® Fun Size bars (just make sure they make it to the end of the board before you eat them!). Instead of building houses from playing cards, substitute Nestlé® Crunch® and Nestlé® Crunch® Fun Size bars as your building materials. 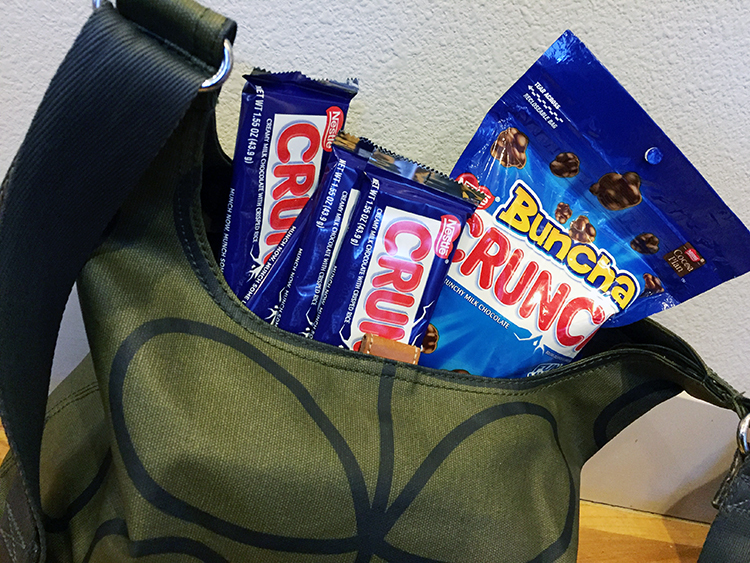 And now that we’re back home, Nestlé® Crunch® is a great addition to my purse. 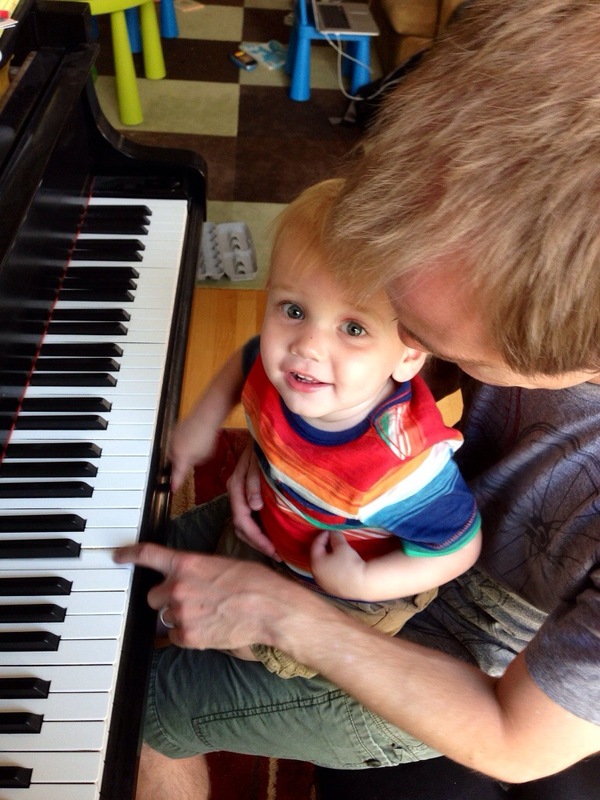 It’s something I can reach for when I need a little treat to get me through the day. 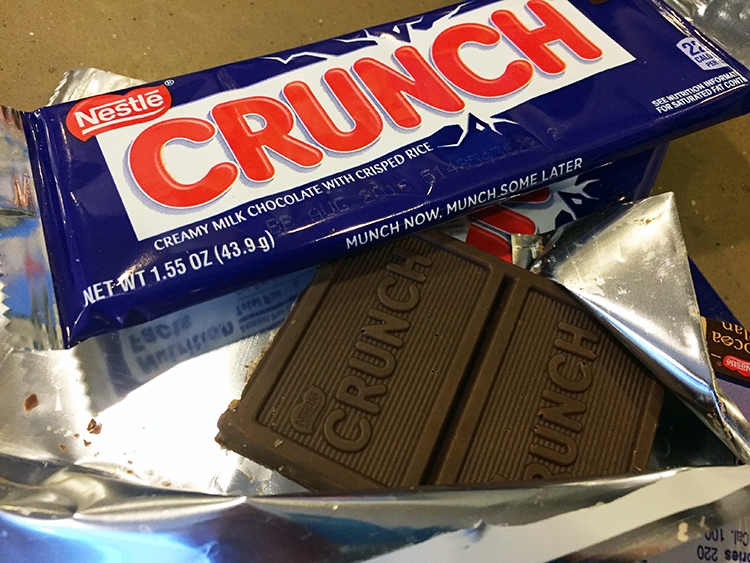 So how to you like to Crunch®? 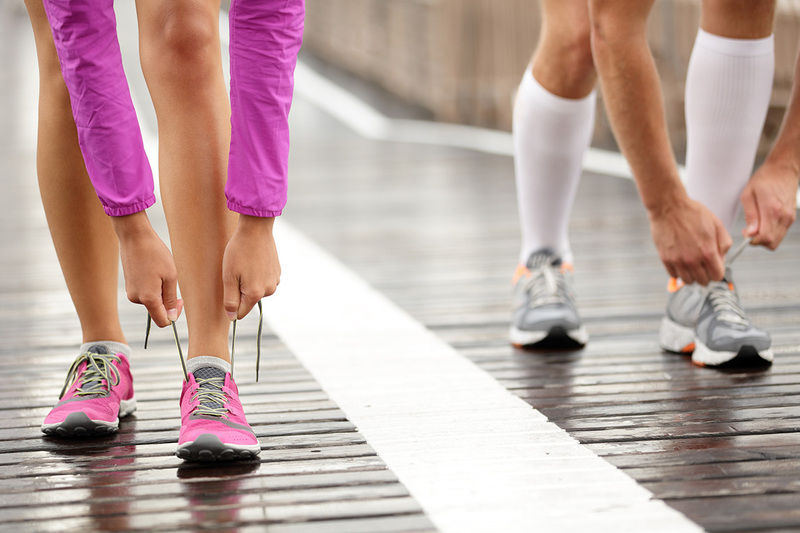 Sharing your own photos of beating boredom with Crunch® on Facebook or Twitter using the #LifeHacktoBoredom hashtag. And be sure to like Nestlé® Crunch® on Facebook to see how everyone else is giving their day a little more Crunch®.